​Anyone can learn how to stock up on the RIGHT foods for their survival food storage. ​but they contain ingredients you would never want to feed your family. but who has that kind of money and will those foods even taste good? in your busy day to research all you need to know about food storage, and often the information seems to be written for hard-core survivalists, not families like yours. ​You know you have to find a balance. ​Be something you know how to cook! This can get crazy expensive and confusing. Even worse, after all that money and effort, if you buy the wrong foods, it can go to waste. ​Plus, ​you don’t have dozens of hours to research the answers among the conflicting information and advice out there. Few people do. Our trucking system is based on something called “just in time shipping” – a technological wonder. It guarantees that food, water, and merchandise of all kinds arrive, literally, just in time to be put on store shelves. ​Without that food, you’ll have to rely on whatever you have on hand, at a critical point in which you need it most. Days or weeks without sufficient calories and nutrition will result in a family suffering from ​hunger pangs, fatigue, and desperation. Hi! 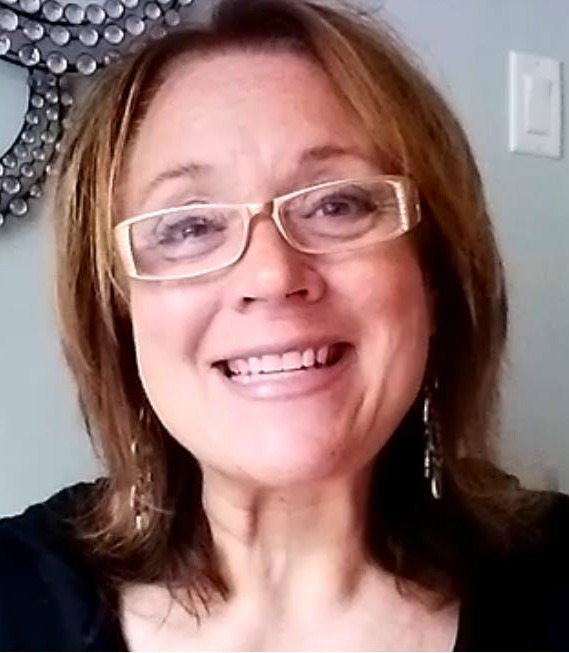 I'm Lisa - The Survival Mom and Founder of Preppers University. I grew up in a very typical American suburban household. Trips to the grocery store once or twice a week was the norm, and “food storage” was a foreign concept. I didn’t grow up on a rural homestead where my family had to plan ahead to make sure the larder was fully stocked for several weeks. No, when we ran out of something, Kroger’s was just a few minutes’ drive away. When I became a mom myself, that lifestyle continued but I began to feel uneasy about our unpredictable economy and in 2009, I became a prepper – someone who plans and prepares for likely catastrophes. I started stocking up on food without any particular plan and quickly ended up with enough food storage to last at least a month. What I didn’t know, though, was that many of the foods I bought weren’t exactly food-storage friendly. Store-bought salad dressings turned a muddy-brown color after a few months. Cans of tuna turned mushy and packets of potato flakes revealed tiny black beetles when I opened them a couple of years later. ​Clearly I had a lot to learn about which foods to store! ​Over time, I ​learned ​the foods that were most reliable, most nutritious and versatile, were ​just a handful of items - 10 foods! When my husband’s business took a serious downturn during the disastrous Great Recession of 2009-2011, I was grateful for our stock of food. When Hurricane Harvey disrupted the flow of food and water into our community in 2017, we relied on our food storage to provide dozens of hot, nutritious meals even though we were surrounded by floodwaters. The peace of mind that came with having foods I knew my family loved and would eat – AND I could cook up the meals quickly – was invaluable. Never once did I have to rush to a grocery store, hoping to beat the crowds and get the food we needed. ​i hadn't been prepping for Armageddon - just ​the everyday crises that are inevitable. ​i can teach you how to stock up on theses 10 most important foods! Store-bought emergency food supplies range from the ridiculous (3 months food supply for $375? Who are they kidding?) to mountains of mystery “survival food” for $8000 and more. Anyone who says you can survive on $100 worth of food per month is lying and couldn’t care less if you die a tragically miserable death by starvation! ​Is a class I developed from my own personal experience and research. As The Survival Mom, I have been teaching it across the country, in online webinars, and in written articles since 2010. I ​will teach you how to stock up on the 10 most important foods. You’ll be able to cook hundreds of different, fresh meals for your family – meals you already know and love. ​These are not unknown survivalist food, but familiar food from brands you trust. ​These foods all have shelf lives of 5, 10, 15 years and more! ​Plan around food allergies and sensitivities and changing dietary needs and even space in your home. ​​​​The best news ​ all ​is that they are all easy on the family budget. You ​can stock up on my Top 10 Foods for as little as an extra $20-30 per week! Have a comfortably stocked pantry within 60 days! ​​You have so much good info, but it doesn’t feel overwhelming. I also like that you link to options for purchasing ​items so I know which products you have in mind​. ​​I wasn't sure what to expect when taking this course, but I was pleasantly surprised by the amount of information it contained. From basic knowledge of the 10 foods to recipes, equipment (with links), instructions, and videos on how use each one along with basic canning, I learned quite a bit and love that it speaks to all learning styles. I'll definitely be looking into the other courses, and recommend this course for everyone. ​so what exactly do you get with this class? ​In-depth information about all 10 foods, including how to store and use them. Short, practical lessons and assignments that provide more information and specific steps to take to build your food storage pantry. 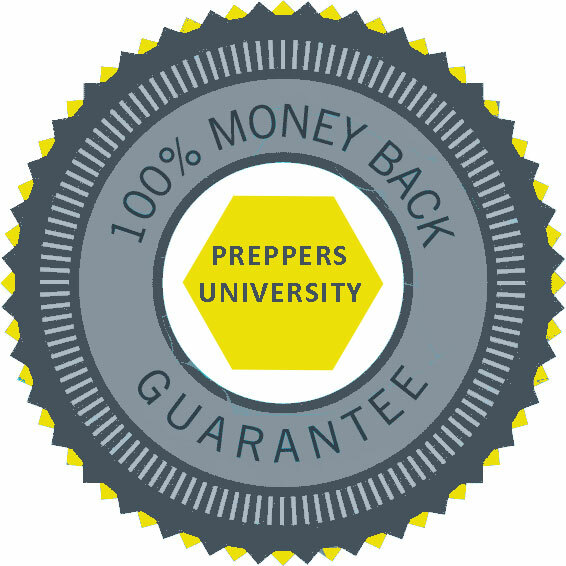 ​This class comes with the Preppers University Money Back Guarantee. Even though you know the importance of stocking up on extra food for emergencies, you may still be hesitating. My class comes with a no-questions-asked guarantee. Work through the class, think about what you’ve learned, and if you are disappointed in any way, just email me and I’ll give you all your money back.